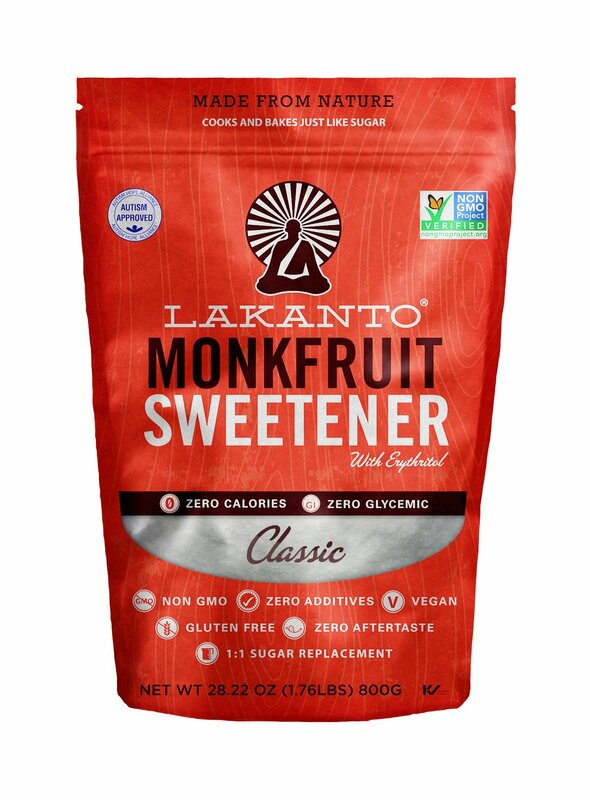 Home » What Keto Sweeteners are OK? What Keto Sweeteners are OK? You aren’t expected to give up everything sweet when living the ketogenic lifestyle. What you are expected to do is find Keto Sweeteners that are an Alternative. We want to use sweeteners that do not spike our glucose levels. We also don’t want to use these in high doses. They can cause gastric distress (ewww.. gassy!) and they literally “rot” in your stomach. They can kick you out of ketosis! Think carefully before adding large amounts of these “sweets” to your daily plan. Be careful with using sweet treats, especially when you are just beginning. For many, sugar is an addiction, and anything sweet becomes a trigger for binge eating. Also, watch those total carbs. Many packages quote net carbs after removing sugar alcohols. You tell yourself 3 net carbs is fine and suddenly realize that you ate 20 carbs in one cookie! The sweeter recipes such as fat bombs, cookies, and brownies are often high in calories as well. On the Ketodays.com “Keto for Weight Loss” plan, we count calories. Keto Plan: 20 Net Carbs: Total Carbs – Fiber = 20 Net Carbs. As long as you have enough fiber, you can increase your total carbs to 50 while staying UNDER the net 20. *This document offers courtesy links to Amazon Products which are affiliate links and benefit Lori Ballen directly. Feel free to use these links or shop local or online. If you want to learn how your body response pick up a Ketone Meter and Glucose Meter here. Not Keto approved. Don’t add regular sugar to foods, drinks, or recipes. Below, are products in the Sugar Alcohols category, reported to not be absorbed by the body. Many Ketoans subtract sugar alcohols from the carbs as done with fiber to create their “net 20”. Some countries do this automatically on the label. This is fine to do as long as you remember that TOTAL carbs should never exceed 50 on the Keto Diet. It has been tested and does not spike gluclose level. We do not want to use Stevia in the Raw as it contains maltodextrin. It’s a filler that is used to thicken texture. It’s made from corn/wheat/potato/rice, and it spikes glucose levels. It’s reported to be WORSE than sugar itself. Be Careful!! This Sugar Alcohol is TOXIC to your pets.